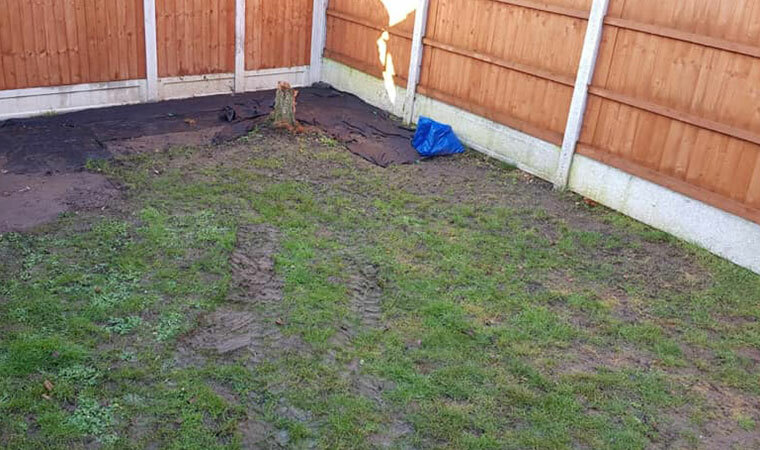 A nice back garden in South Ockendon, Essex was not looking its best thanks to a lively Spaniel. A good fix for the problem was artificial grass. 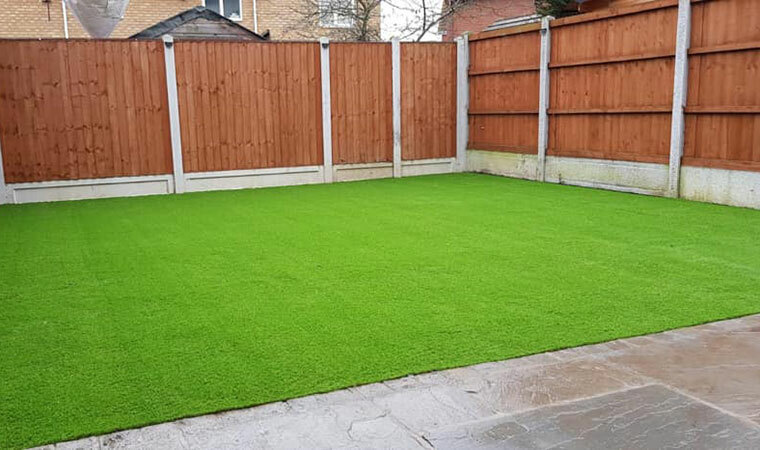 Our usual groundworks and a great artificial grass for dogs ‘the Rectory‘ was fitted. No more muddy paws now! Plus a happy Spaniel that doesn’t get told off!